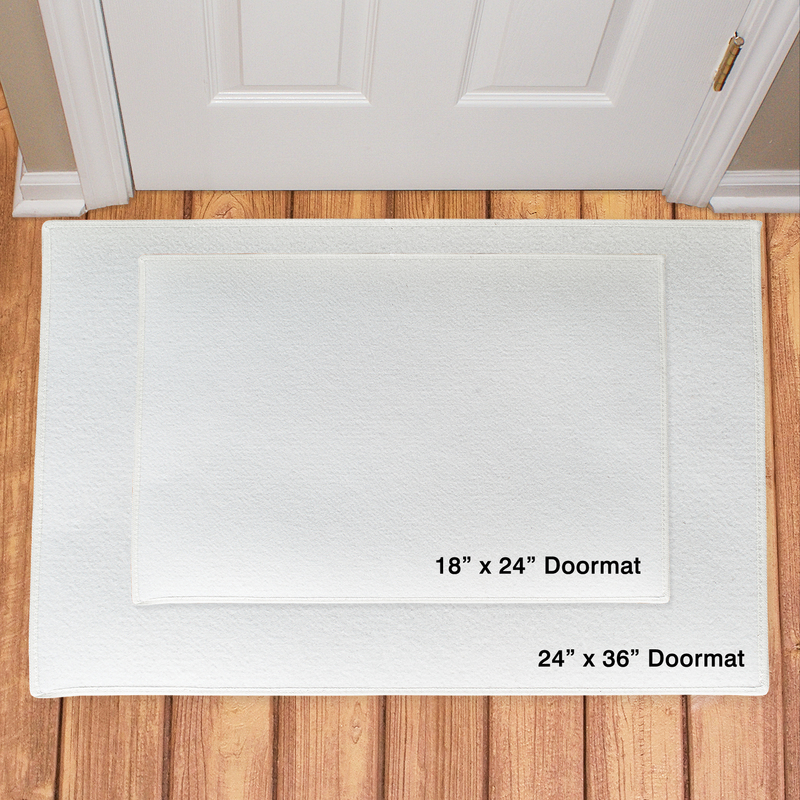 Standard Doormat Size: 18" x 24"
Large Doormat Size: 24" x 36"
Our Personalized Doormats make great Housewarming Gifts for Mom, Dad, grandpa or Grandma. 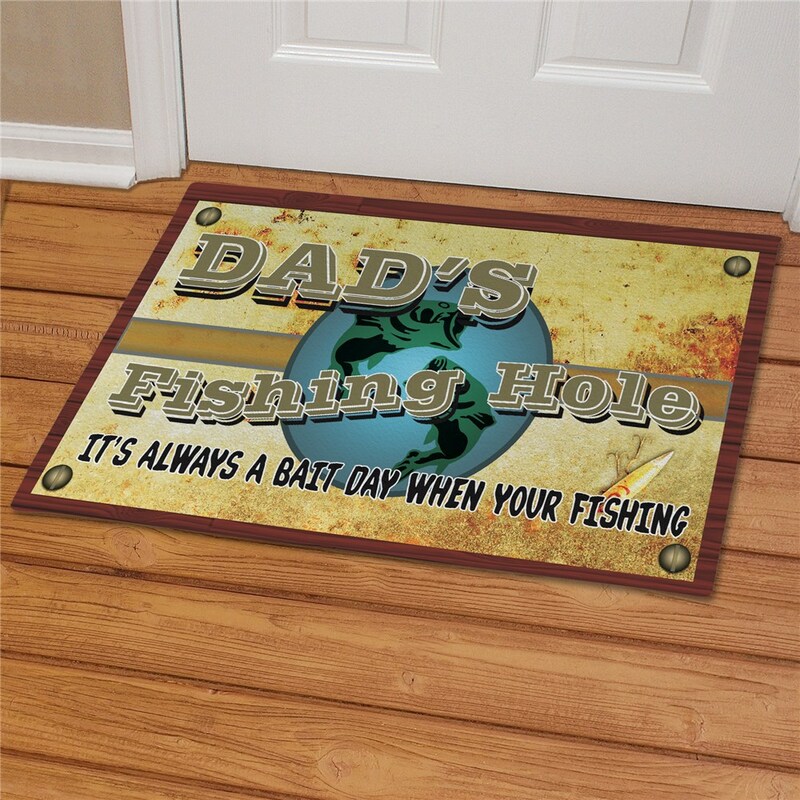 Also great as housewarming gifts. 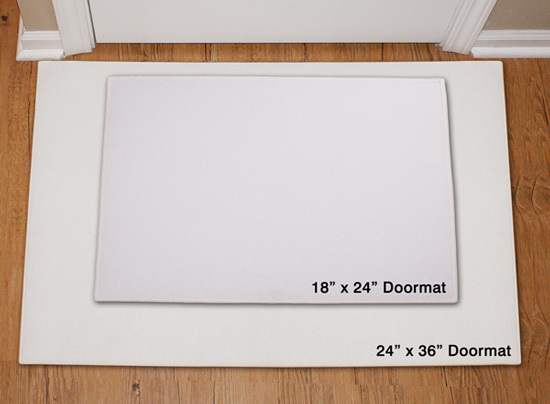 Add that special touch to your home around the Holiday Season with our Personalized Christmas Door Mat.